We are thrilled to have Andreea Soare, the rising star of Opéra National de Paris, for our much-awaited, traditional Gala Recital dedicated to the National Day of Romania. 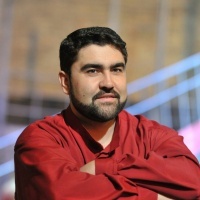 The irresistible soprano, whose performance in Garsington Opera’s 'Così fan tutte' in 2015 was hailed as “wonderful, rich toned and heartfelt”, will be joined by tenor Florin Guzgă (National Opera of Iași), one of the best voices of contemporary Romanian opera, and by Philip Richardson at the piano. The programme will include famous duets by Mozart, Puccini and Verdi as well as songs by Pier Francesco Tosi, Tiberiu Brediceanu, George Stephănescu, Francis Poulenc and, of course, George Enescu. The event is presented in partnership with the Romanian Embassy in London and is part of the 'Enescu Concerts' Series. 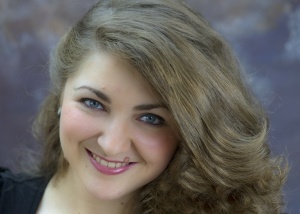 Romanian soprano Andreea Soare graduated in musicology at the University of Strasbourg and completed her studies at the National Conservatoire of Music in Paris. In 2011 she won the Clermont-Ferrand International Singing Competition, the Friends of the Festival d' Aix-en-Provence Prize and the HSBC Prize at the European Music Academy. 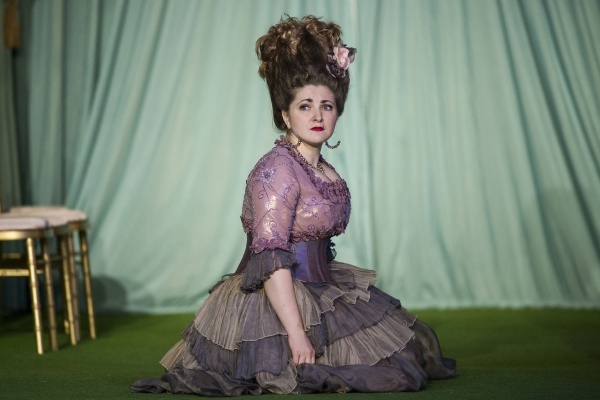 Until 2015 she has been a member of Atelier lyrique programme of the Opéra National de Paris, during which she performed the roles of Maddalena in 'La Resurrezione', Sandrina in 'La Finta Giardiniera', Silvia in 'L’Isola disabitata', and Clarice in 'Il Mondo della luna'. She has appeared in several concerts at Palais Garnier, with Opéra National de Paris Orchestra, and at Louvre Auditorium. In 2013 she received Prix Lyrique du Cercle Carpeaux and The Friends of the Paris Opera Prize. After making her Opéra National de Paris debut in 2012, she has performed in many operas such as 'La Cerisaie' by Philippe Fénelon, 'Le Nozze di Figaro' by Mozart, 'La Damoiselle élue' by Debussy; she was Enrichetta in 'I Puritani', the First Lady in Robert Carsen's new production of 'The Magic Flute' and Ceprano Countess in 'Rigoletto'. 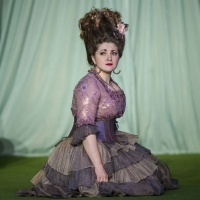 She sang Fiordiligi in 'Così fan tutte' at the Garsington Opera, with high critical acclaim, and Donna Elvira in 'Don Giovanni' at the Cologne Opera. 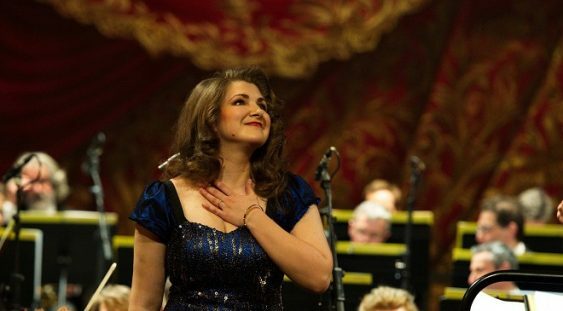 Andreea has also established a reputation as a prolific concert soloist. She has performed in Handel's 'La Resurrezione' at Bastille Amphitheatre, Poulenc's 'Stabat Mater' at the Festival de La Chaise-Dieu, Mozart's 'Coronation Mass', and Haydn's 'The Seven Last Words of Our Savior on the Cross', at the Septembre Musical de l'Orne Festival. In November, Andreea has debuted at New York’s Carnegie Hall in a recital with pianist Yoan Héreau and in December she will sing Pamina in 'Die Zauberflöte' by Mozart at Opéra de Toulon. 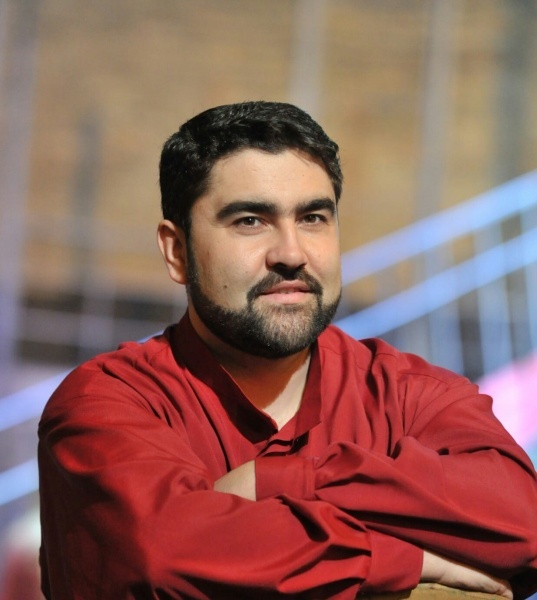 Following his degree in Theology at the Alexandru Ioan Cuza University of Iași and his training as an orthodox priest, tenor Florin Guzgă gave in to his musical calling and studied singing at the George Enescu University of Arts in Iași. In 2012 he won the second International Vincenzo Bellini Competition for Opera singers in Caltanissetta as well as the Galliano Masini Special Prize for tenors at the same competition. In 2013 he became principal singer at the Romanian National Opera in Iași and made his debut as the Duke of Mantua in 'Rigoletto' by Verdi. Later that year, he sang Alfredo in 'La Traviata' alongside soprano Elena Moșuc. In 2014 he debuted in the role of Rodolfo in 'La Bohème' by Puccini at the National Opera in Iași. In 2015, Florin sang Edgardo in a new production of 'Lucia di Lammermoor' by Donizetti, directed by legendary Andrei Șerban, for which he received the award for best debut of the season 2014-2015 at the National Operas Awards Gala. Since 2014 he has been frequently performing with the National Opera Houses in Timișoara, Constanta, Galați, Brașov, Bucharest and Cluj. This season he is Edgardo in 'Lucia di Lammermoor' at the Romanian National Opera in Bucharest and Arturo in the same opera at the Théâtre du Capitole de Toulouse. Philip Richardson obtained an MA in musicology from Cambridge University. He studied piano accompaniment at the Royal Academy of Music in London and then at the Hanover University of Music and continued at the Accademia del Teatro alla Scala of Milan and the Opéra Studio de l'Opéra National du Rhin. He has worked as a répétiteur on 'L’Occasione fa il ladro' by Rossini and 'Le Convenienze ed Inconvenienze teatrali' by Donizetti at the Teatro alla Scala, and 'Don Pasquale' at the Opéra National du Rhin. Engaged since 2011 at the Atelier Lyrique programme of the Opéra National de Paris, he has accompanied many concerts at the Bastille Amphitheatre and the Louvre Auditorium. He has worked as a répétiteur on 'La Resurrezione' by Handel, 'La Finta Giardiniera' by Mozart and 'L’Isola disabitata' by Haydn, among others. In July 2012 he pursued a study program of works by Britten and Messiaen at the Academy of the Festival of Aix-en-Provence, which he was invited to attend once more in July 2013. He accompanies the master classes given by Teresa Berganza in Luxembourg and is a constant collaborator of Opéra National de Paris.